Also known as the Common Treecreeper or just ‘Treecreeper’ for short, the Eurasian Treecreeper is a small bird that is the only living member of its genus. There are about 9 different subspecies found over temperate Europe and Asia. 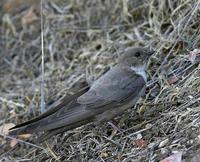 These birds are small with streaked and spotted brown upper parts and whitish underparts. Their bills are long and decurved, and their tail feathers are long and rigid. These tail feathers provide support so that the Eurasian Treecreeper can creep up tree trunks looking for insects to eat. They are only 12.5 cm long, and weigh a mere 7 to 12.9 grams. 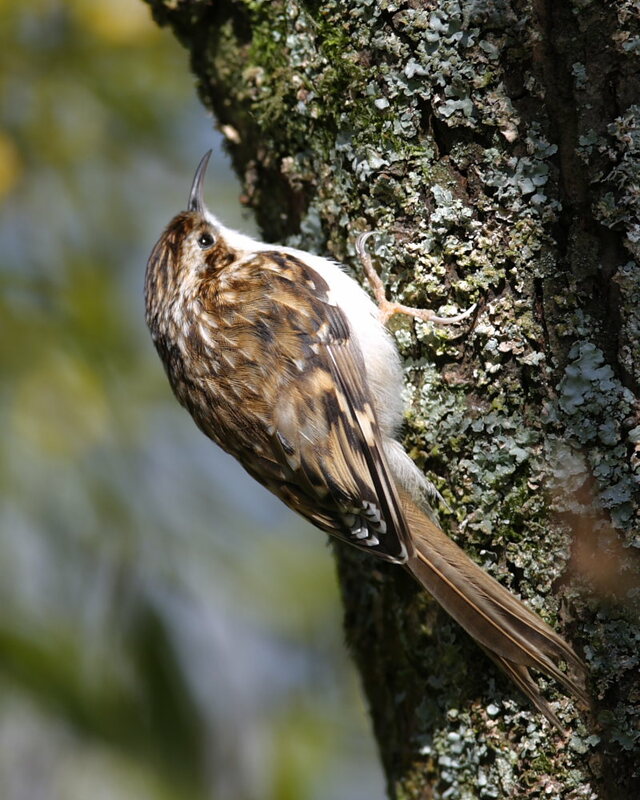 The call of the Eurasian Treecreeper is high pitched, thin, but very quiet. Their most distinctive call is quite penetrating and sounds like ‘tsree’. This is repeated as a series of notes. 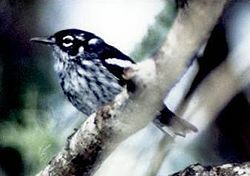 When male Eurasian Treecreepers sing, their song begins with a ‘srrih, srrih’, followed by a few twittering notes, a long descending ripple, and a whistle that falls and then rises. 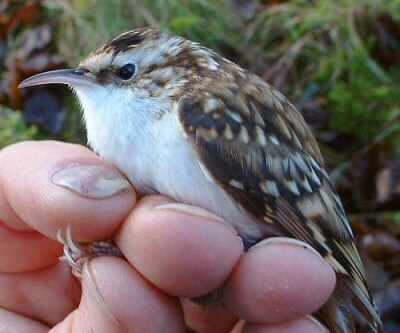 The Eurasian Treecreeper has a rather extensive range of about 10 million square kilometres, or 3.8 million square miles. This species has a very large population, including an estimated 11 to 20 million individuals in Europe alone. Although the population trends have not been quantified, this species is not believed to have declined so much to fit the criteria of the IUCN Red List, which is a population decline of 30% in 10 years or 3 generations. As a result, the species is fortunately evaluated as being of least concern. This bird is mostly an insectivore. It will usually find its food on tree trunks. They start at the base of the tree, and work its way up using its stiff tail feathers to support itself. It will not come down the tree head first, but will fly to the base of a nearby tree. 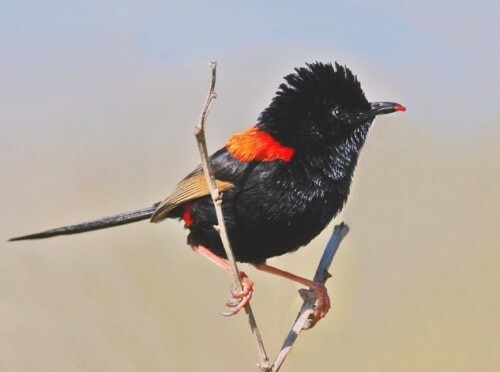 It uses its thing, long bill to extract spiders and insects from the tree barks’ crevices. Sometimes it will also hunt its prey on bare ground, walls, and fallen pine needles. It may also eat conifer seeds to supplement its diet during the colder months. Sometimes Europaen Treecreepers will join other mixed-species feeding flocks in winter, but it does not seem to share the resources – it just benefits from the extra vigilance of a flock.